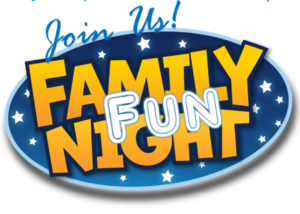 Join us at Olympia West for Family Fun Night on February 23. Games and food will be available from 4-6:00pm. Our live auction will kick off at 6:30pm. In addition to the live auction we will have a silent auction, bag auction and a 50/50 Raffle throughout the evening. Contact the office at Olympia West or see details using this link Family Fun Night Details if you have any questions.